Sometimes, simply sticking to the fundamentals works just fine. It does for this not-for-profit financial cooperative. 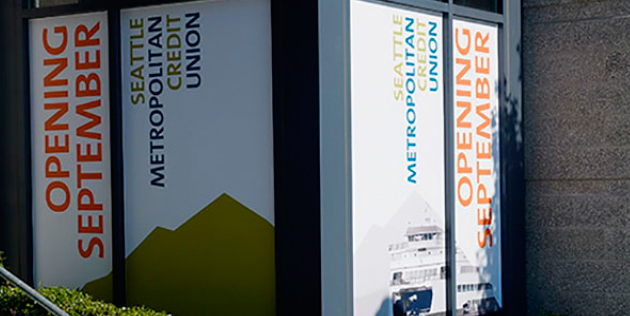 A Seattle gem, Seattle Metropolitan Credit Union works for everyone. And you no longer have to be a city employee to join. Arscentia’s challenge was to articlulate SMCU’s uniqueness and give them greater visibility within the Puget Sound region. 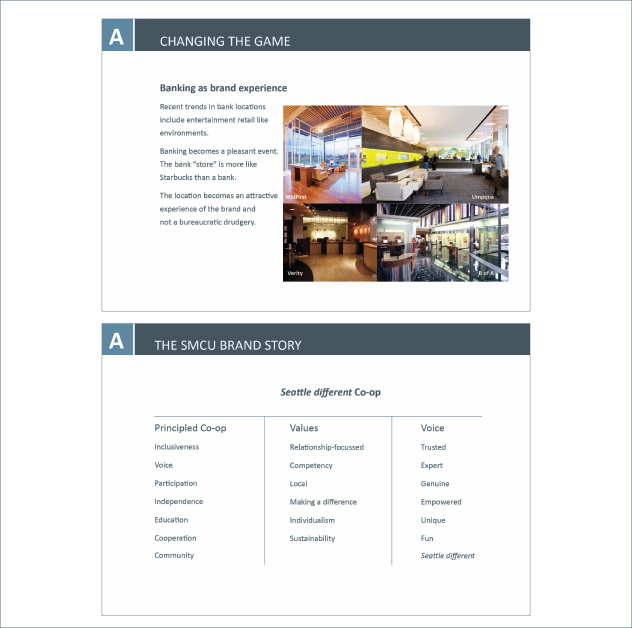 Working with the marketing keys and executive team helped us all understand—SMCU lives, breathes, works... SMCU is Seattle. We worked with their in-house design team to refine their messaging platform and extend their brand.